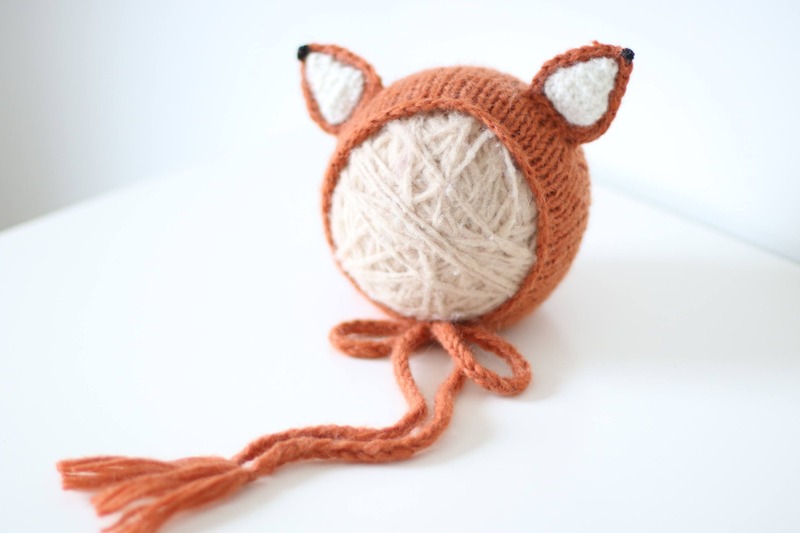 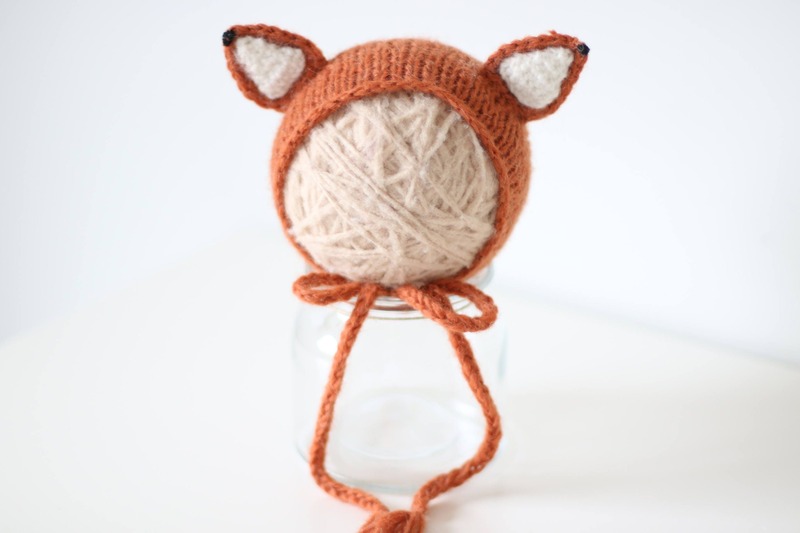 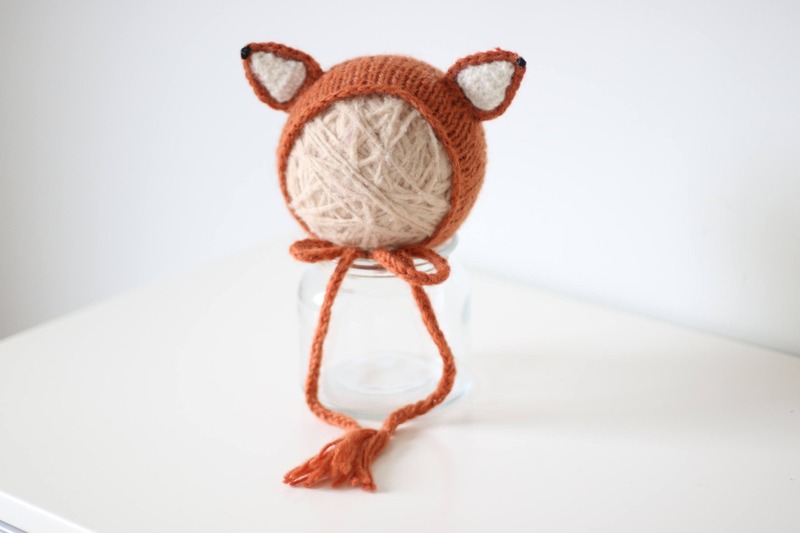 An orange baby fox hat is perfect for newborn pictures and will help you create keepsake photos. 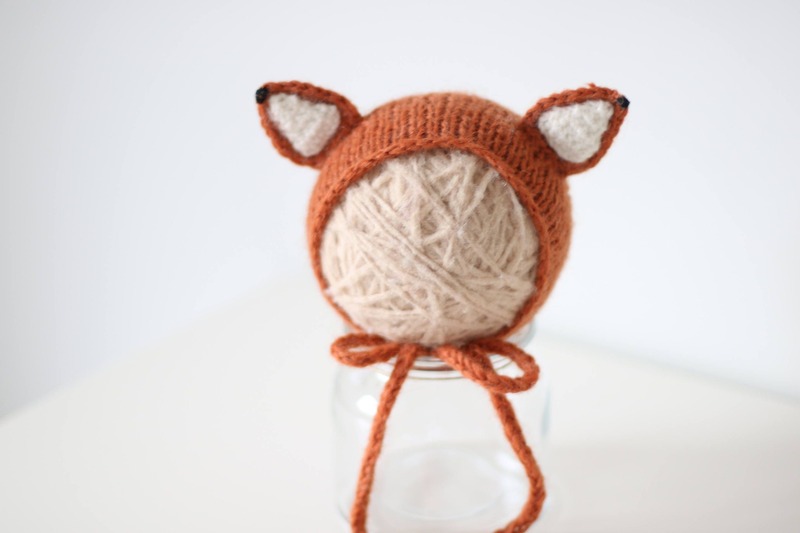 This newborn fox hat hand knitted of super soft wool-mohair-alpaca blend yarn. 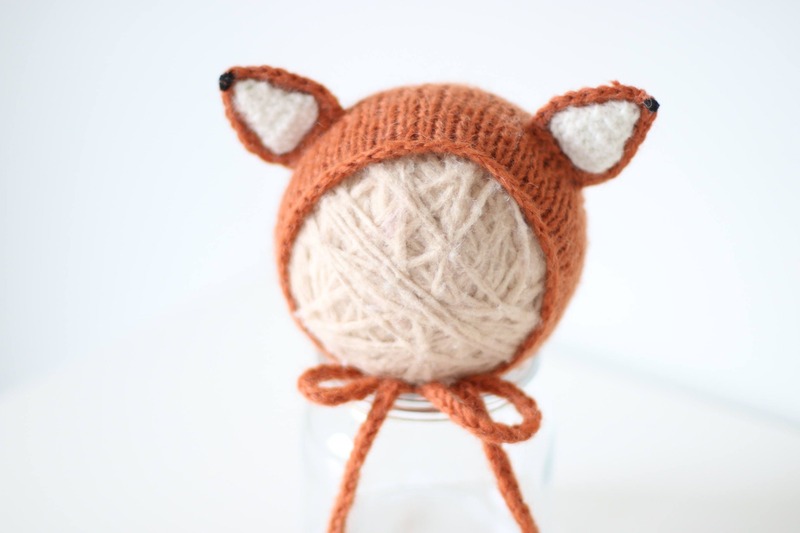 This yarn is one of my absolute favorites, the texture and softness is just amazing.